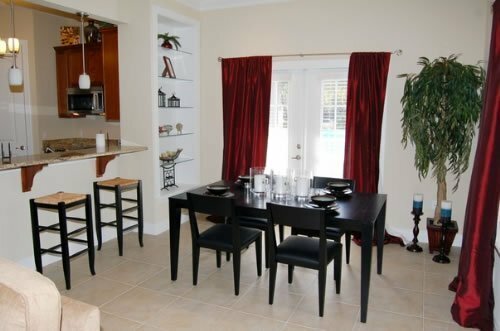 The spacious two-bedroom condos at Gainesville Palms are a great place for students and faculty at the University of Florida to call home. There are several floorplans to choose from, allowing roommates to easily share a space or for couples to have room for all their belongings. 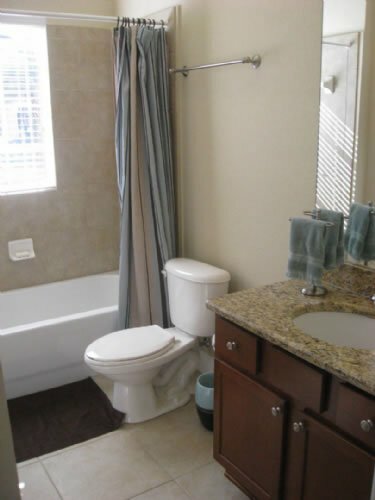 Featuring luxurious upgrades including granite countertops, crown moulding, and high-quality tile floors, residents will love coming home to the Gainesville Palms. 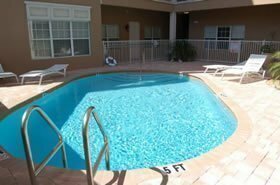 Not only are the condos lovely, the community amenities include garbage chutes on each floor, a swimming pool, gated access, and private parking! 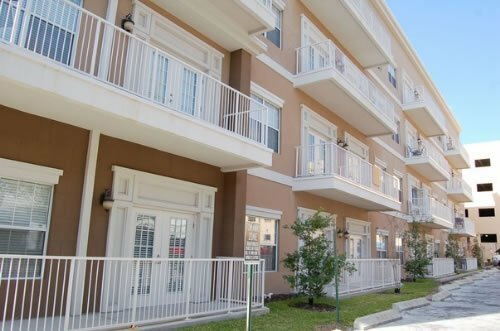 While the features and amenities of the building are excellent, the location is one of the best things about living here. Located less than a mile from the northeastern section of campus, students and faculty can walk or bike to their destination easily. Simply go west on SW 2nd Avenue for about eight blocks, and you will arrive at the College of Business, which is near Little, Tigert, and Matherly Halls. By foot, it’s less than 20 minutes, and by bike, it’s less than ten minutes away! For destinations on the south side of campus, such as near the College of Pharmacy, Dentistry, or Medicine, riding a bicycle or driving may be easier. Instead of reaching campus from SW 2nd Avenue, turn left to go south on SW 13th Street, then entering campus from Museum Road to go to either Center Drive or Newell Drive is an easier route. Also, turning onto SW Archer Road from SW 13th Street is a popular option as SW Archer borders the campus along the south. By bike, it only takes about 15 minutes to reach this part of campus, and by car, it’s less than ten minutes, though that doesn’t include parking. 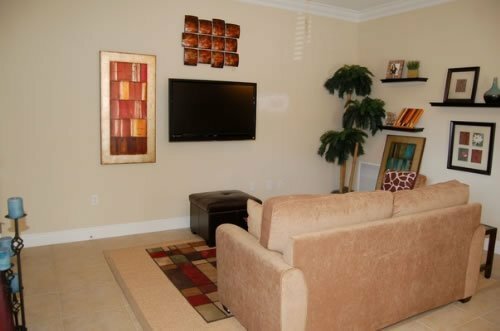 Gainesville Palms is also near plenty of excellent Downtown locations, shopping, and dining. For groceries, there is a Publix Grocery Store on NW 13th Street and University Avenue. At Butler Plaza, on SW Archer Road, there is a Trader Joe’s, Target, and Publix, along with several other stores, restaurants, and a movie theater. The pubs, bars, and popular local restaurants along University Avenue are within walking distance, making it easy to hang out with friends and meet new people safely and conveniently. Residents here will also be along several busy bus routes, with the #1 route going through campus to Butler Plaza, while the #6 route goes directly to the Wal-Mart SuperCenter. 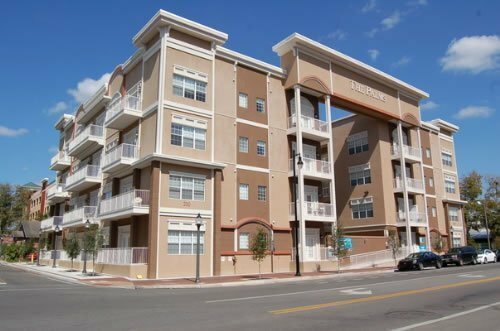 There are also campus bus routes that stop within a block of Gainesville Palms, making this convenient for accessing the affordable city transit system.